Type of accommodation in Montegranaro: Hotel, Residence, Country House, Camping, Agriturismi, Bed and Breakfast (choose our recommended facilities in the left column). 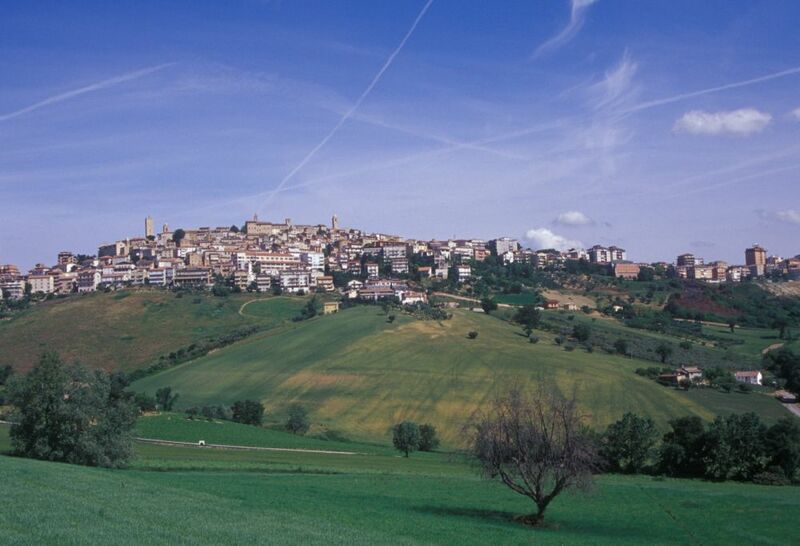 Montegranaro flourished in agricolture, especially in the cereal sector and in the wine and oil production. Between the end of the eighteenth century and the beginning of 1800 in Montegranaro began chiochiera production, a kind of slipper soled leather horse. Then, it starts to produce leather shoes an activity still practiced in Montegranaro. 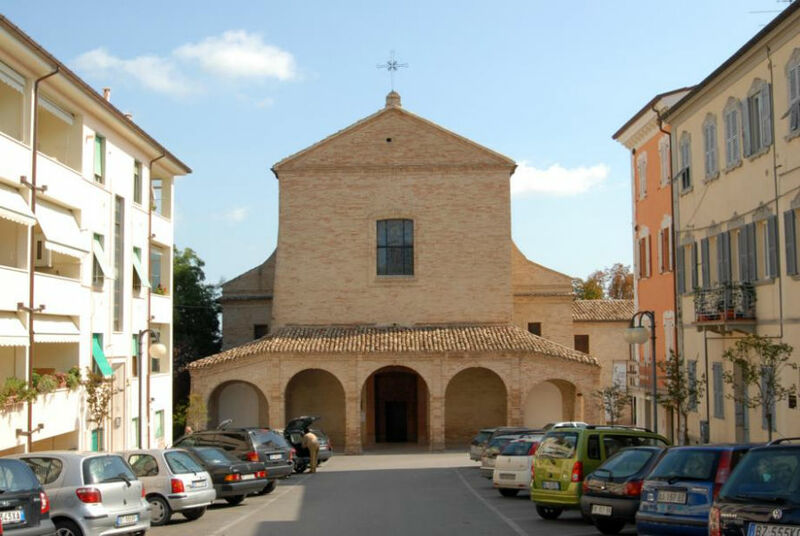 The St. Seraphim, St. Francisco, St Philip and St. James Churches are important to visit in Montegranaro. The St. Francisco portal Church (Pievania), the portal of the old Parish Church of the Holy Saviour, the baroque Church of St. Peter, the Conventati, Ranie –Luciani and Cruciani noble palaces are very important in Montegranaro. The Tower is also remarkable and it is an ancient fortified mill dating back before 1000 and built on the Chienti river plain. 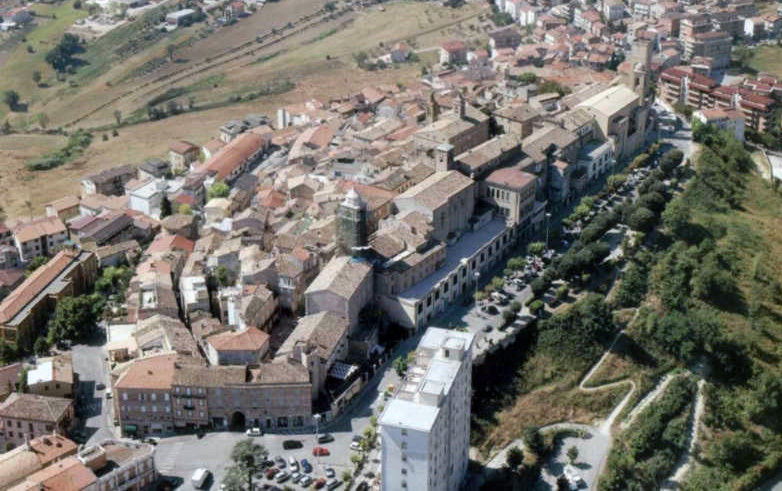 In addition, in Montegranaro there are many cultural associations and two theaters: the Cine-theater “La Perla‎” and the Auditorim “Workshop of Arts”.